CX Trailblazers: Get recognized at the annual ICX Association Elevate Awards! 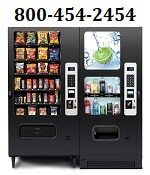 Get rewarded for stepping up your CX game! 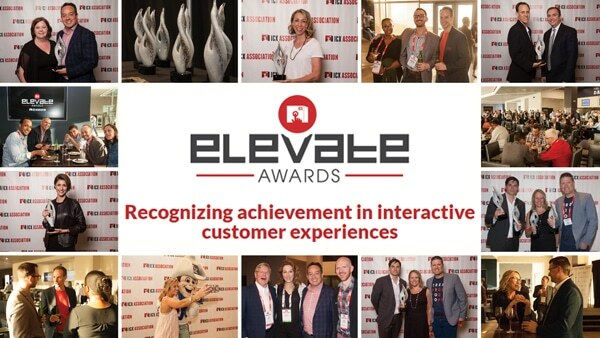 The ICX Association’s Elevate Awards are fast becoming one of the most prestigious awards for creative and innovative technology deployments that elevate the customer experience. The awards honor the individuals and organizations that are the trailblazers in their industries. Winners will be recognized at an awards dinner held during our annual ICX Summit. The 2018 ICX Summit will be held June 12-14 in Dallas. Any interested company, regardless of ICX Association membership status, is encouraged to submit an entry for an Elevate Award. The cost to enter is $200 per category for members and $250 for non-members. The entry deadline for the 2018 Elevate Awards is Monday, April 2, 2018. Learn more about the award categories and enter today.